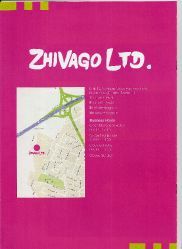 Zhivago Ltd. is the foremost and largest upholstery suppliers in Ireland and has kept the Irish furniture industry provided with the latest materials accessories + foam from native and international sources since 1967; fabrics in the most up-to-the-minute colours, patterns and specifications, and all readily available ex-stock. 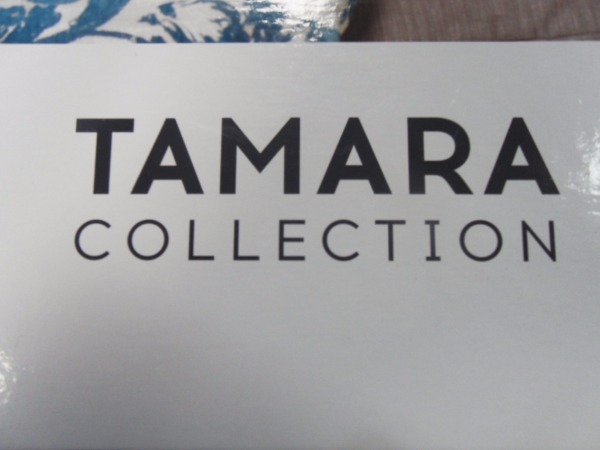 Founded in 1967, the company has grown to its present position of pre-eminance in the trade through its emphasis on quality and its determination and ability to source materials in keeping with the latest trends in furniture manufacture. Their current range covers numerous books which are regularly up-dated and extended. 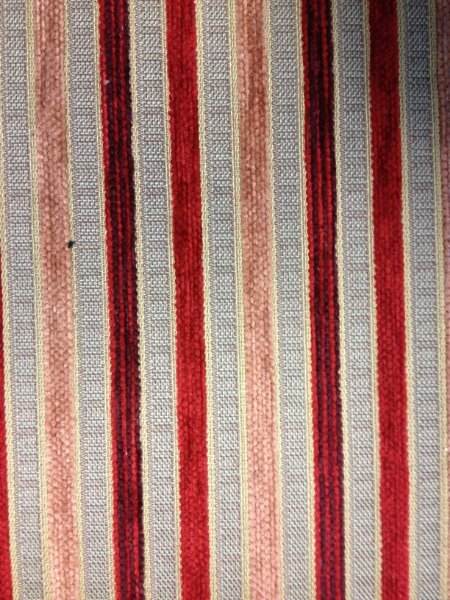 New fabrics are constantly being sought both for the Irish furniture manufacturers and also to meet the equally stringent requirements of the contract, re-upholstery and D.I.Y. 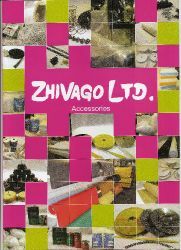 sectors which are extensively serviced by Zhivago Ltd.
Zhivago Ltd has a huge selection of upholstery supplies + accessories such as Foam Glues Springs Buttons Castors Dacron Linings Studs Staples Scissors Tacks and Zips. We can also supply foam cut to size. Zhivago also supplies a large range of hard furniture from Dining Room sets to Bedroom sets and occasional furniture. Zhivago Ltd's impressive range of chenilles, velvets, leatherettes, and other fabrics are found in virtually every hotel, bar, restaurant, and home built or refurbished in the country in recent years.